Thanks to these guys and all the kind helpers! We are going to release a stunning video clip of "There Must Be Light (Remix)" soon. This is Grischa Mentzen in Action.  He contributed his finest guitar playing on the upcoming album of Open Mindframe. Grischa was born in Ratingen in Western Germany. His love and passion for the music of guitar legends like Jimi Hendrix, Eric Johnson or Al di Meola lead him to study classical guitar and music pedagogy at the Robert Schumann University of Düsseldorf. Currently Grischa lives in the south of Germany. He works at the guitar department of the big music trader Thoman and beats up the music scene of Bamberg.